Not Too Early to Update Your Member Profile for the 2017 Member Directory! 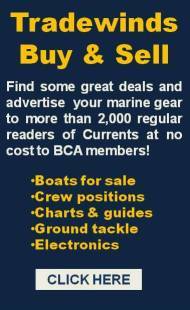 And/or change in BCA membership status from Regular to Bluewater or Lifetime? 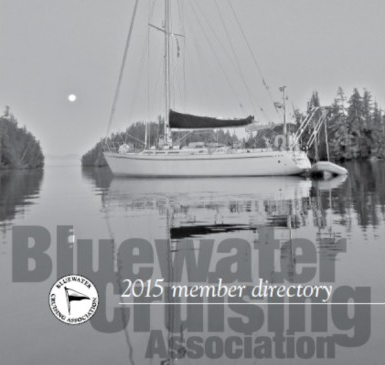 Go to the Bluewater Cruising Association’s website and log in as the primary member. The primary member is the one who pays for the membership; the associate member is a ‘sub-account’. Click on ‘Edit Bio’. Update your information and save changes (bottom of page). Click on ‘Sub-accounts’. Is your partner/spouse linked to you? 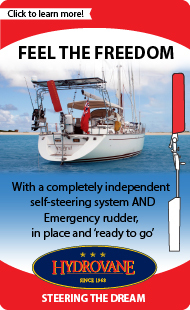 Is your boat linked to you? If they aren’t, follow the prompts to create a sub-account or email Liz to ask her to link you to your partner and/or boat. Please also check whether your names are spelled correctly and capitalized appropriately, e.g., Cathy Smith-Brown, not cathy Smith-brown. When checking or updating your address, please use the following street abbreviations: Ave., Blvd., Cir., Cres., Ct., Dr., Hts., Ln., Pkwy., Pl., Rd., St., Ter., Way. For directions: N., S., E., W., N.W., N.E., S.W., S.E. Thank you. You’ll be making the directory coordinators’ job much easier!